Yes that’s right, many naturalistas are relaxing their edges in order to achieve the sleek edge look they crave. A quick search of “natural hair and relaxed edges” on YouTube offers tons of tutorials and confessionals from those who opt not to relax their whole head but just their edges. Like beauty vlogger Jai Marii. 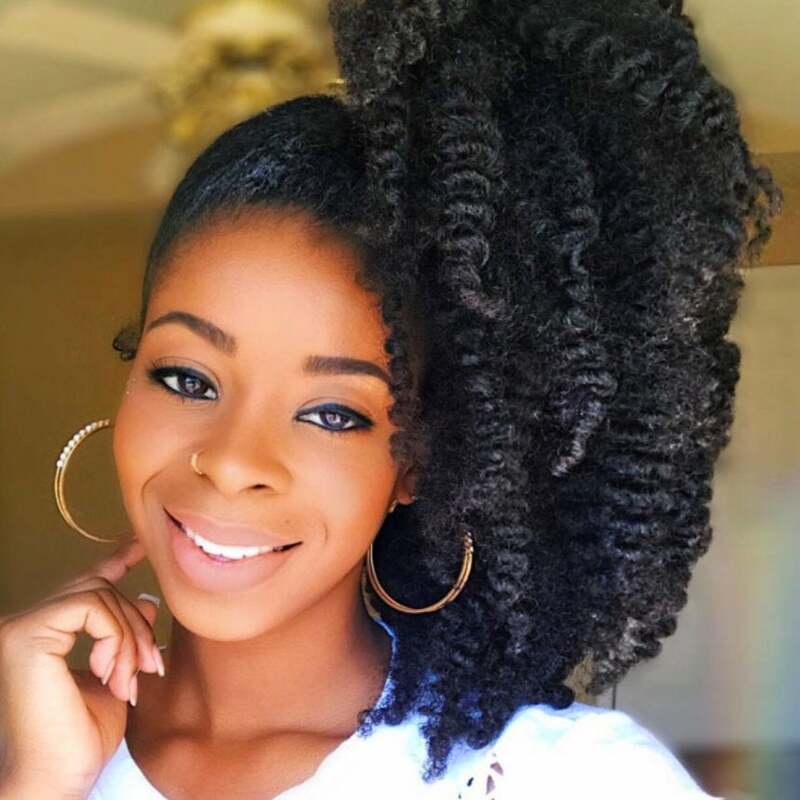 In her video from last year, she explains why she decided to relax her edges and why she still considers herself natural. “Nothing irritates me more than natural woman, especially Black woman, who say that you must hate yourself because you’re relaxed,” she says. As you can imagine, the practice has caused a great debate in the natural hair community. Those against relaxing edges, believe it’s cheating and those who relax their edges aren’t actually natural. While others feel it’s nothing more than a touch-up and doesn’t take away from the fact that the rest of the hair is untouched. Either way, many natural ladies are opening up about the fact that they are turning to the creamy crack once or twice a year to lay those edges and baby hairs down. While we beleive in the freedom of hair choice, we do warn those who are relaxing their edges to do so safely , or turn to a professional to do the job. If you’re natural, do you think relaxing your edges is cheating? Let us know.